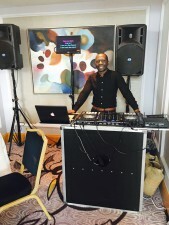 *Entertaining, interactive, popular male DJ and Karaoke Host with a large background of experience honed in various types of events and venues including, Weddings, Corporate Events, Private Parties, Pubs, Clubs and Bars. *He can tailor his sets/performances according to the audience preferences, and has a large range of songs and music. Also able to provide Theme Nights eg, Skool Disco, Halloween, 80’s, Glam Rock etc. *Steeve is available for work in London, Essex and Hertfordshire areas. *Chris W is a very professional male DJ based in Kent who plays Popular music, R&B classics, Cheese, Dance classics, 00's and 90's. He also has a huge library of Reggae, Garage, Motown, Soul, Indie, Rock, Hip Hop, 60's, 70's and 80's. 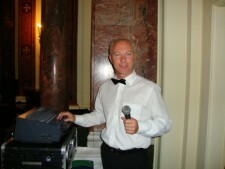 *He has been a DJ for 20 years and is reliable, approachable and can take requests. *Chris W has excellent equipment and lighting, plus backdrop.He is available for work in Kent, London and Essex areas. Daniel K is a very professional male DJ and Karaoke Host who plays Popular music, R&B classics, Cheese, Dance classics, 00's and 90's. He also has a huge library of Reggae, Garage, Motown, Soul, Indie, Rock, Hip Hop, 60's, 70's and 80's. 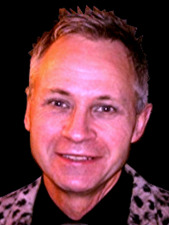 *He has a great warming personality, and many clients ask for him personally time and time again. *Daniel has excellent equipment and lighting, plus backdrop. He has an extra screen facing out to the audience when he does Karaoke.